What is a Window’s U-Factor? U-Factor is a property always listed on the sticker of your brand new windows but what does it really mean? Although most of us assume that it’s an important number it should be a big factor when purchasing windows. U-Factor shows the rate at which heat is lost or transfers from your home. This metric indicates how well a window will insulate your home and is important during all times of the year. It’s important to keep in mind that often times there’s a U-Factor for the center of the glass as well as the U-Factor for the window as a whole. The U-Factor for the center of the glass is measuring the insulating properties of the window’s glazing without accounting for the performance of the frame. Whole window U-Factor typically ranges from 0.25 Btu/h·ft²·°F to 1.25 Btu/h·ft²·°F. The metric Btu/h·ft²·°F stands for British thermal unit per hour per squared feet per degree Fahrenheit. This unit measures thermal conductivity which tells you how quickly heat will move through a particular material, such as siding or your windows. So what do those numbers really mean? Lower U-Factors mean that your window has better insulating properties and will properly insulate your home. The R-values of a window as opposed to the U-Factors indicates how well other components of your home, such as the walls or floors will insulate. The U-Factor is the inverse of R-value and is calculated by taking 1 divided by the R-value. The Environmental Protection Agency (EPA) requires all Energy Star products to be certified and their U-Factors listed on the label. Energy Star windows will all have a sticker stating it’s National Fenestration Rating Council (NFRC) certification for buyers to see. In addition to the U-Factor, the stickers also provide a few other metrics to help determine how the window will perform. Energy Star is a program that’s part of the Environmental Protection Agency as an effort to help conserve energy and preserve the environment. 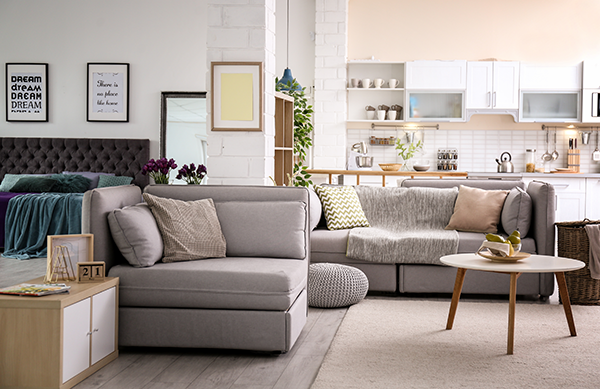 Products which have been Energy Star certified have undergone many different tests to ensure that the manufacturer is meeting certain standards and the product meets the EPA’s energy efficiency standards. Energy Star requires products they certify to be tested by the NFRC to determine U-Factor, Solar Heat Gain Coefficient (SHGC), and Visible Transmittance (VT). Since Energy Star was put into place in 1992 over $362 billion have been saved on utility bills and more importantly it’s allowed our country to lower the amount of greenhouse gas emissions by more than 2.4 billion metric tons. The National Fenestration Rating Council (NFRC) was formed during the 1970’s and is an organization that issues the labeling system that measures energy efficiency. The NFRC rates the performance of different products and lists their ratings on a sticker on the window. All products that are Energy Star certified have had their U-Factor, Solar Heat Gain Coefficient and Visible Transmittance tested by the NFRC. However, the National Fenestration Rating Council doesn’t require manufacturers to have their products tested for air leakage and condensation resistance. As a result, many products don’t have these two metrics listed on the NFRC label. Solar Heat Gain Coefficient (SHGC) is a metric that shows how much heat, due to sunlight, will be blocked by the window. Solar Heat Gain Coefficient is measured on a scale from 0 to 1, and typically SHGCs range between 0.25 to 0.8. Homeowners should look for windows which have lower SHGC values because less heat will be transferred from the sun through the window. Air leakage values aren’t required to be provided by the NFRC, however the lower the AL, less air will pass through the window joints. You ideally want a window with an AL of 0.30 or less. 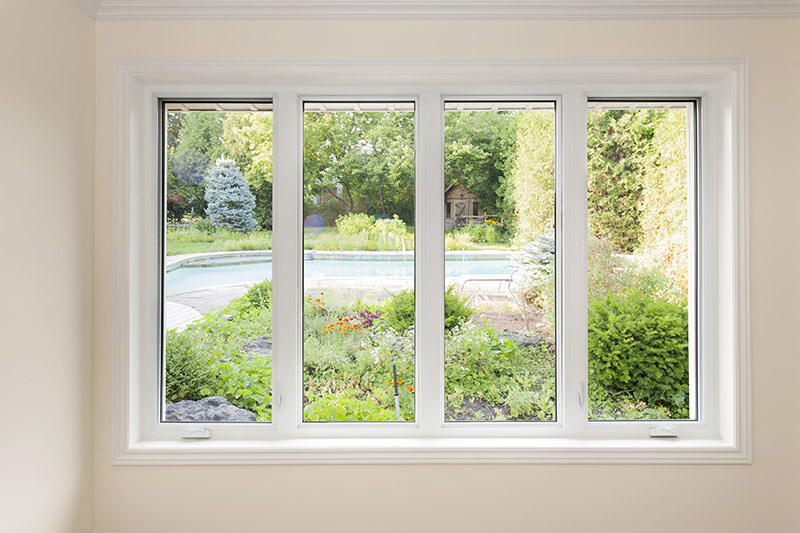 You should look for windows which have a lower AL value because less heat escaping from your home in the winter and a lower amount of air conditioning in the summer. Windows with a good amount of air leakage will likely result in decreased utility bills since air is likely to flow freely in and out of the home at the window’s joints. 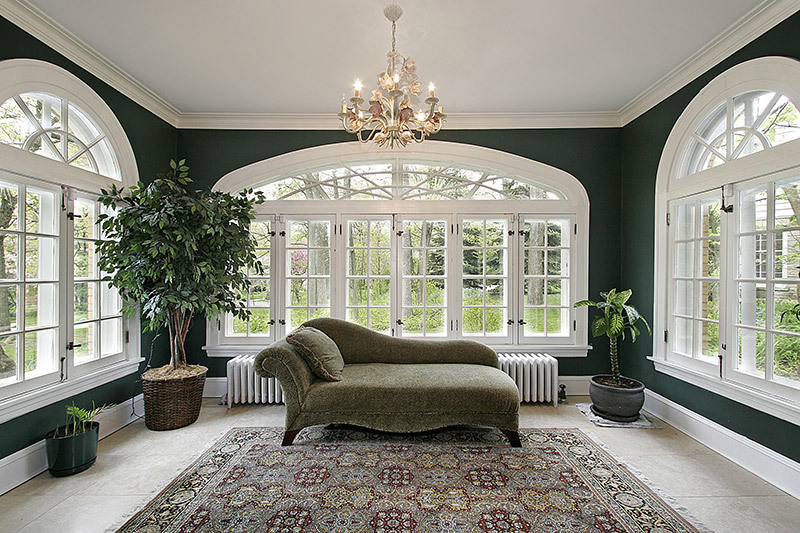 Visible transmittance (VT) is the amount of light that windows will let inside of your home. VT is also measured on a scale of 0 to 1 and values typically fall between 0.20 and 0.80. It’s important to look for windows with a higher visible transmittance value because that means more light will be let in through your window. Windows which are glazed usually have a visible transmittance between 0.30 and 0.70 making them higher quality. It’s important to try and find a window which has a VT over 0.40 otherwise your window will likely have a gray hue to it. However, it’s difficult to find an ideal combination of window quality metrics and it’s important to prioritize these values depending on where your home is located. Most windows with lower U-Factors often have lower VTs. So although you’ll have a well insulated window it may not let in enough light for your home. 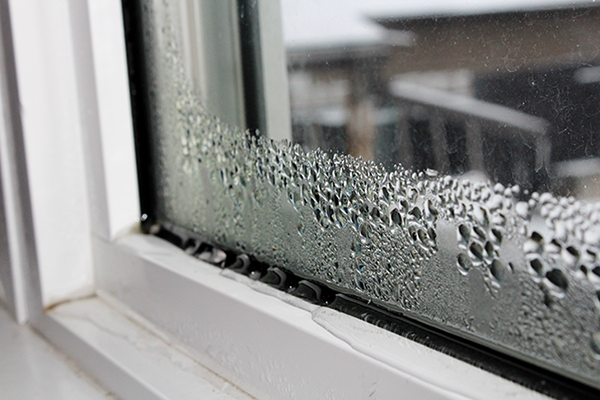 Condensation resistance represents how well the window will resist water build-up. This metric is on a scale of 0 to 100 and the higher the condensation resistance the lower amount of build-up the window will allow. The NFRC doesn’t require manufacturers to list condensation resistance on their labels, however some will choose to do so. 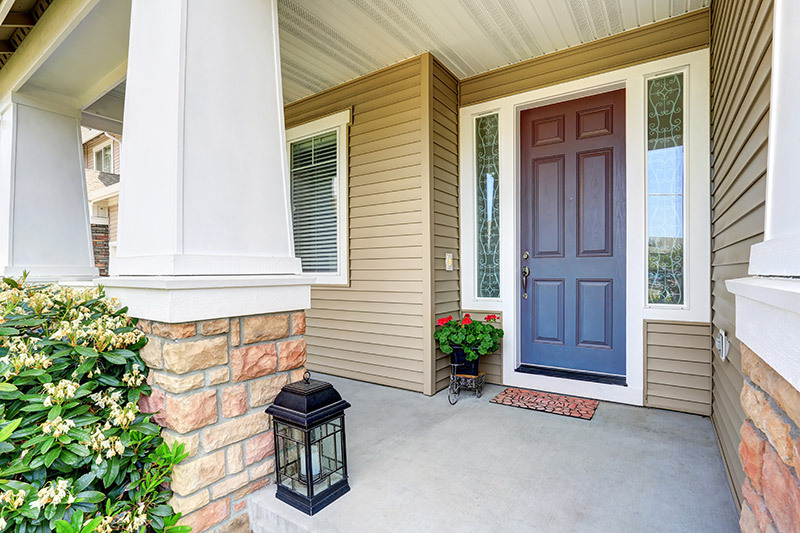 A few other factors that you may want to consider when replacing your windows include water infiltration, structural performance ratings, acoustical performance ratings and security performance ratings. 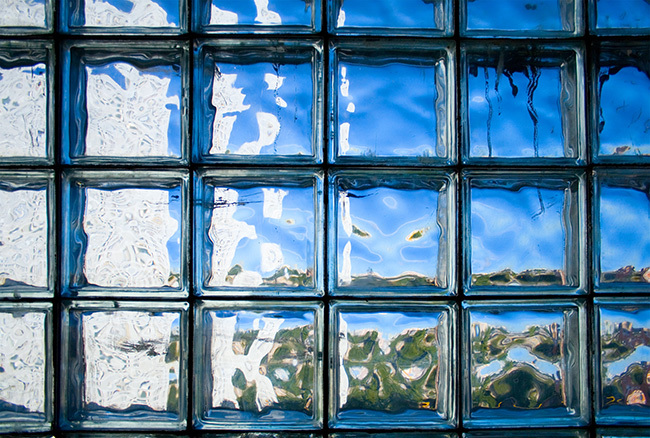 Water infiltration measures how much pressure and water a window can handle before it leaks into your home. Structural performance ratings evaluate the amount of wind your window can handle and local codes determine the minimum requirements for structural performance. 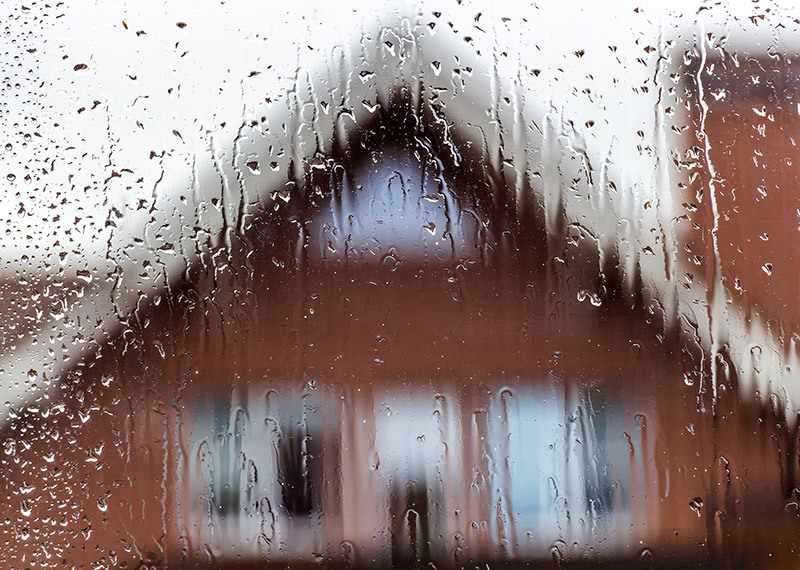 When picking out windows it’s helpful to look for ones that have a higher water infiltration rating as it will be more resistant to water coming inside and a higher structural performance rating because the window can handle more pressure from winds. Acoustical performance ratings measure how sound will move through a window. A higher rating allows the window to block sound from entering the home through the window. Security performance ratings can be helpful depending upon the location of the building and likelihood of theft or natural disaster. These ratings demonstrate the ability of a window to resist fire, bullets, wind debris and other forces. If you’re ready to purchase new windows it’s important to consider all these different factors before you make a decision. Don’t forget to look at those stickers from the NFRC which will give you some hints as to how well your window will perform in particular climates, once it’s installed in your home.